Aldo’s Ristorante is an award-winning Italian Virginia Beach Restaurant, local’s favorite for fine Italian dining &wine in Virginia Beach. 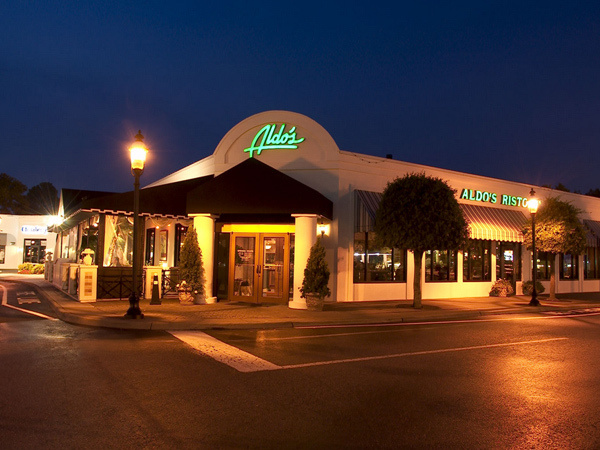 Founded in 1988, Aldo’s has a rich history of serving high-quality Italian cuisine with the freshest ingredients. 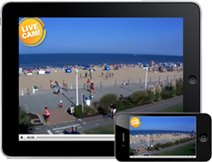 Aldo's Restaurant is Fine Dining Wine Bar & Italian Restaurant in Virginia Beach, Virginia!